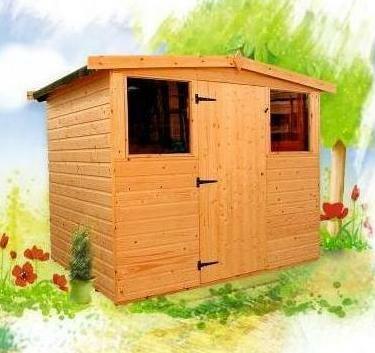 Here you will find different ranges of sheds to suit all requirements, starting with the budget Cottage range of overlap or featheredge, to our Super and Premier range of garden sheds. 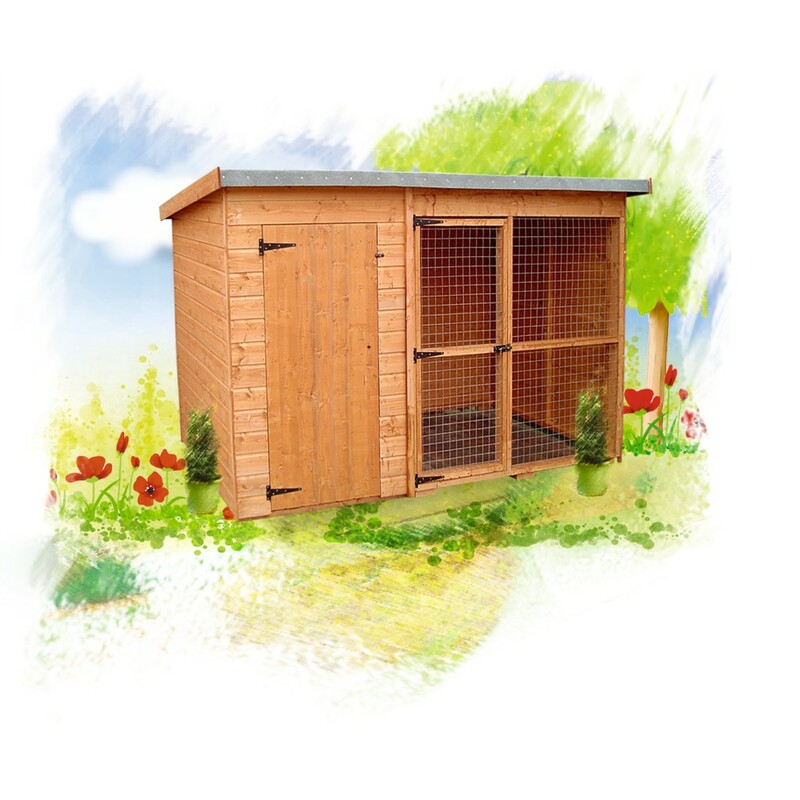 Click here to see our full range of models and prices. 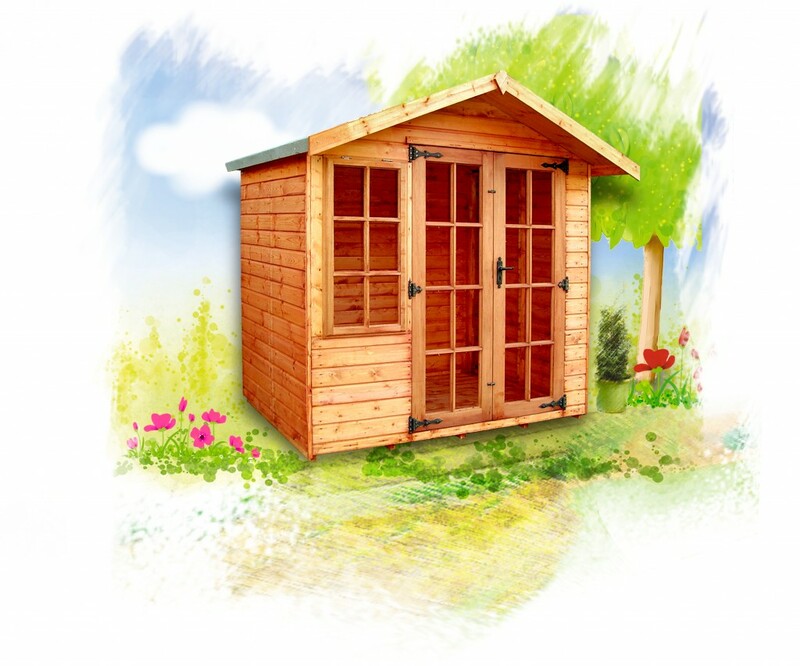 Our range of UK manufactured high quality log cabins come as standard with great features such as draft sealed doors and windows. 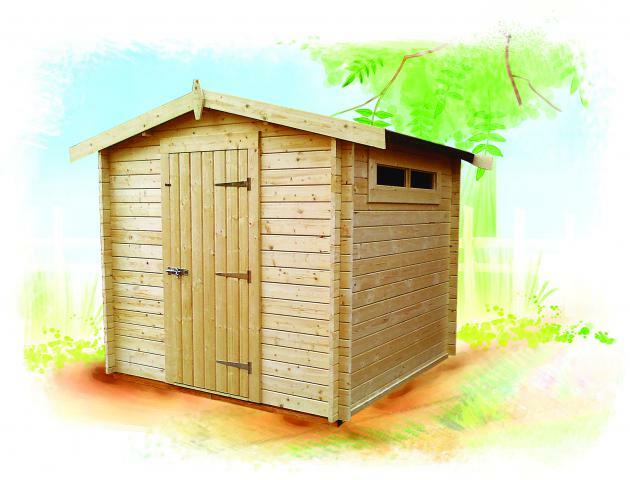 The collection offers 28mm or 44mm log cabins. 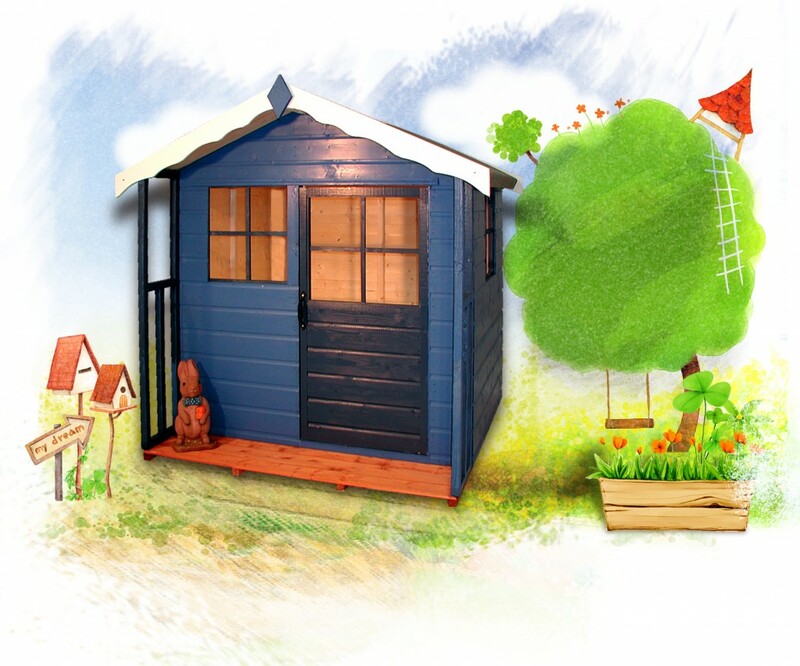 Our broad range of UK manufactured high quality Summerhouses come with great optional features such as double glazing, toughened glass and coloured roof tiles as an additional extra. We’re always happy to have customers get in contact with us. If you have any questions, feel free to call, visit or email us using the information below.